The Ibuka Program is designed for aspirational companies that are driven by a firm commitment to embrace impactful changes that enhance their growth. 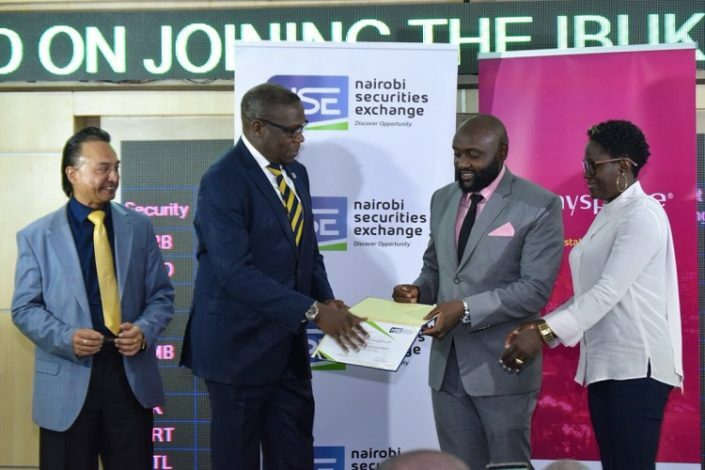 Mombasa based real estate listing company, My Space Properties has been admitted at the Nairobi Securities Exchange (NSE) under the Ibuka incubator programme. My Space Properties becomes the fifth enterprise to be admitted in the incubation and acceleration program designed by NSE in 2016 for aspirational companies with growth prospects. “This program will enable Myspace Properties to enhance its growth and accelerate its expansion into a regional real estate company in Kenya enabling it to take advantage of the growing property market in the region,’’ NSE Chief Executive Geoffrey Odundo said. 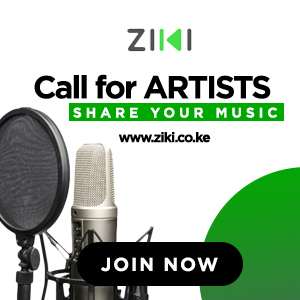 “This is a good opportunity for the organisation, and it is yet to open more doors placing Myspace properties limited in a good place,” George said. Chief Executive Officer, Myspace Properties (Kenya) Limited, Mwenda Thuranira said the Ibuka program will boost business to its next phase of growth. “Listing Property companies to become publicly owned entities under the stock market improves social capital and access to external resources fostering opportunities for new entrepreneur ventures, while creating a centralized market place by offering part ownership of the company to the public through the scale of debt or more common equity security,” said My Space Properties CEO Mr Mwenda Thuranira. The real estate firm aims to promote competitiveness and enhance public acceptance and credibility in the stock market, which in return will attract foreign partnership boosting the global economy. My space seeks to raise over Ksh100 billion through capital markets to invest. “We want to invest in innovative solutions to offer guaranteed uptake -especially but not limited to low-cost developers for their units with an ambitious uptake capacity of over 100,000 units every year. This move will enable My Space properties to gain access to alternative financial sources, gain higher bargaining power with banks, allows shareholders opportunities for diversification and get investor recognition,” a statement from My Space Properties reads. Other companies that have been admitted to the program are APT Commodities Limited, Globetrotter Agency Limited, Moad Capital Limited.